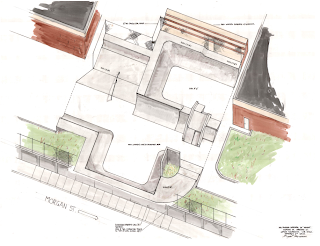 I think It would be sick to have a transition park in the city, If you want to skate a handrail or a stair set just go down the street to one of the many in the city. Good thing you were there to voice your opinion Howard! Skate Lair was represented, the new skate shop in West Hartford, Pedal Power, etc.